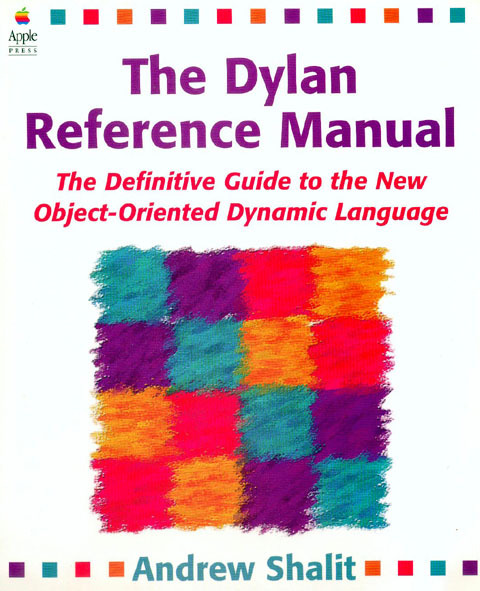 The following examples show off various interesting features of Dylan. Most of these should work just fine under recent versions of Gwydion, and none of them rely on hypothetical external routines. 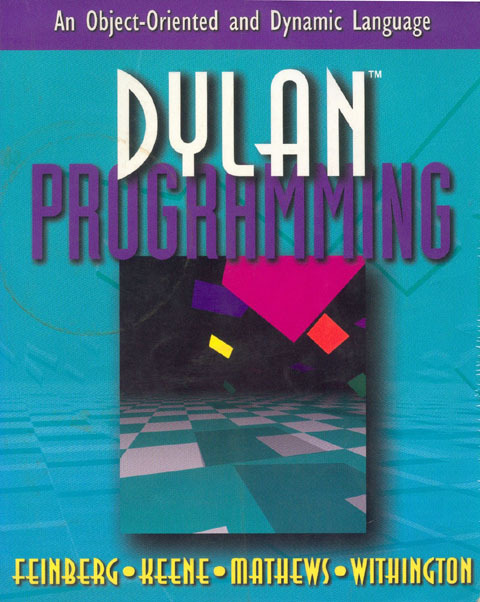 Everything but the C interfaces should work in Open Dylan, too.